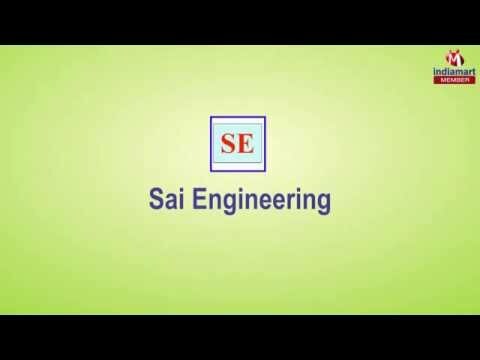 We, Sai Engineering is the prominent business in the market. Since its establishment in the year 2008, our company deals in Manufacturing, Trading, Supplying and Service Providing wide range of Stainless Steel Furniture and Stand. Some of our offered products are Storage Rack, Material Handling Trolley, School Furniture and many more. We also deal in providing services like Fabrication Service. The ownership type of the business is the Sole Proprietor. Our companies headquarter is situated at Tami Nadu, India. The products which are delivered by us carry certain characteristics which are quality testified, corrosion resistant, eco-friendly, compact design, low maintenance and longer service life. We also deal in rendering services which are offered by skilled professionals, quality resources used and executed within the assured time frame.